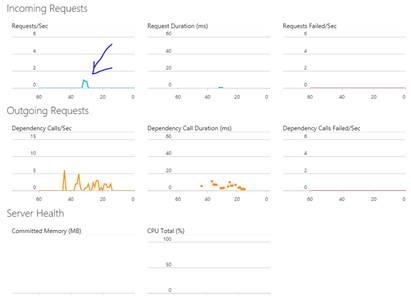 But when I deploy this to the Azure Mobile services, this results in a page that only shows the dependency calls, bet never any incoming requests and also no request duration. You only see a first request and after this the incoming requests are a flat liner. 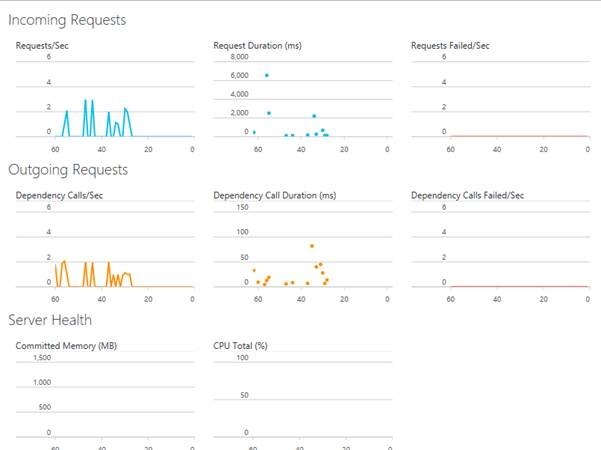 After some inquiries at the app insights team, I got the information that since Azure Mobile Services is using OWIN, because the app insights HTTP modules are not loaded since that is not allowed and finally because performance counters are not exposed to the web application, these metrics will not show. After going back and forth on this, I got information that it would be possible to at least get the info for the requests on the screen, by adding a small piece of middleware, that can track the request instead of the standard HttpModule that is normally instantiated, but not allowed in a Mobile app. Thank you Marcelo for your excellent post! I have the same problem, but using a Web API in MVC 5, and implementing the request handler solved my problem. 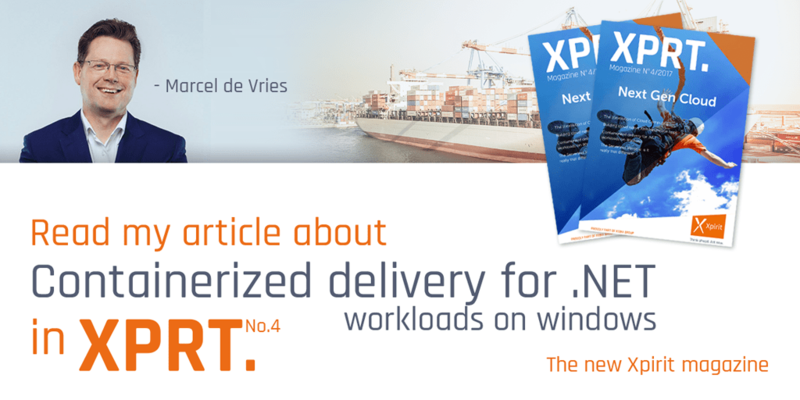 Was this an Azure mobile App or an Azure Mobile Service? I recently migrated my Azure mobile service using the migrate button on the portable. I am able to see my custom event tracking but no live stream. Is this related to having been an AMS originally or does AI just not support live streaming for Azure mobile “anything”? Integrating the owin mobile app inside asp.net core should be possible and by simply adding the appinsights configuration in the root of your app.